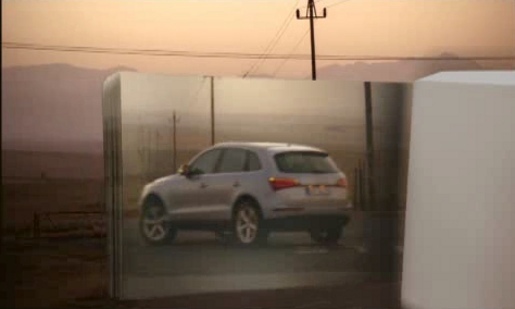 Audi is promoting the launch of the new SUV Audi Q5, with “Flip Book”, a television commercial filmed in South Africa. The TV ad demonstrates the concept of perfectly synchronized engineering while showcasing the vehicle’s suitability for a range of environments. The Audi Flip Book ad was developed at Ogilvy Johannesburg by executive creative director Fran Luckin, creative group head/art director Robyn Bergmann, copywriter Stephanie Van Niekerk, head of broadcast Lisa Jaffee. Filming was shot by Kim Geldenhuys via Egg Films, Cape Town, with producer Rozanne Rocha-Gray. Post production was done at Black Ginger, Cape Town. Music is by Alun Richards at Cut & Paste Generation.